Save ODS as DOC with Coolutils. You are here: CoolUtils > Total Excel Converter > Save ODS as DOC with Coolutils. 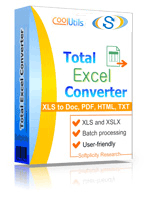 Total Excel Converter supports an extensive array of formats, including DOC. By aid of this versatile OpenOffice Converter, you can create as many tables in DOC as you wish. You are not going to have to spend hours learning to navigate the interface. Every following step is simply written on it in capitals. 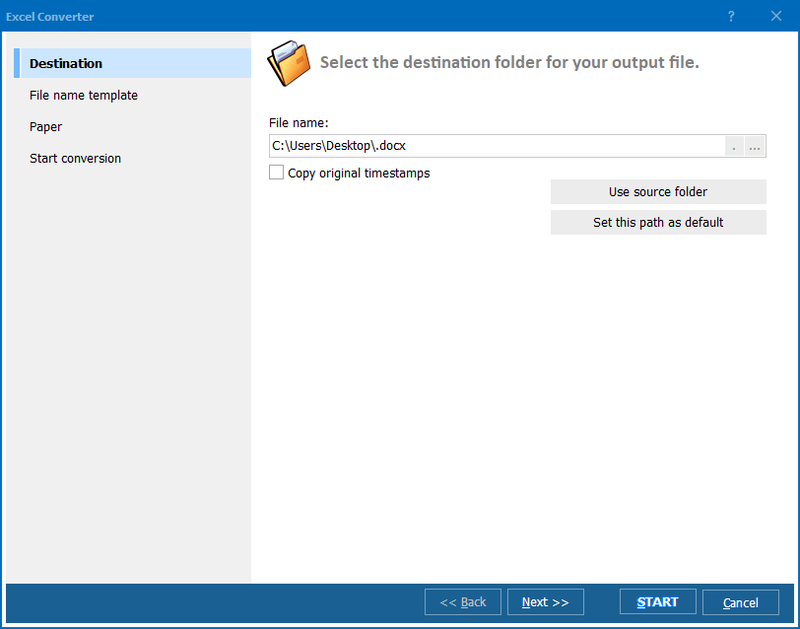 This program can convert ODS to DOC in batch, so you can set it to create several hundred DOC files. This is just as easy as converting a single ODS file to DOC. Total Excel Converter integrates into the right-button popup menu. You can right-click on an Excel file, click Convert to and follow the standard conversion procedure. Also, you can use command line option to make ODS into DOC. 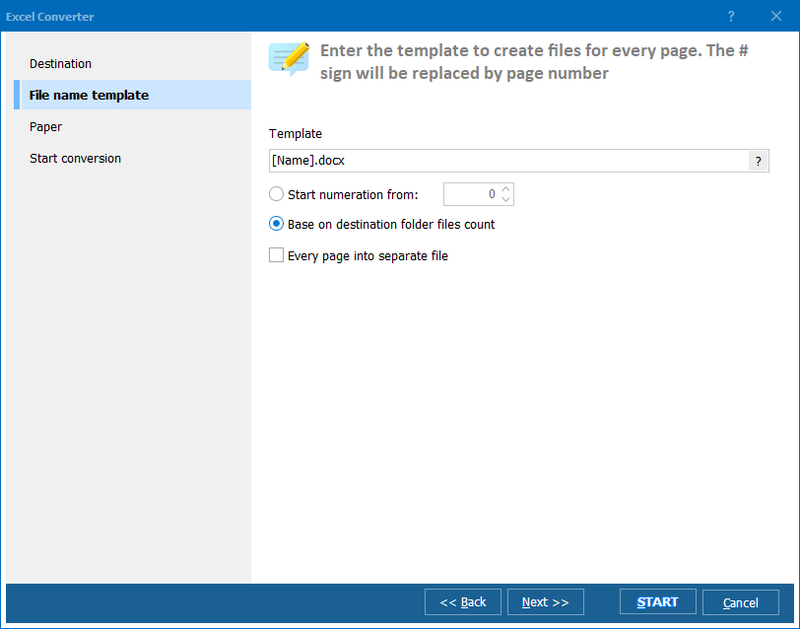 This feature allows you to manage your files from within any other tool. This option is available for registered users, and it takes a little bit of experience to use it. This ODS DOC converter is an excellent thing for first time users, because they don’t actually need to get any training on using it. Just one brief look at the interface will suffice. This converter has batch mode, by aid of which you can convert as many ODS files as you need. There is the ‘Check All’ button, which, when pressed, check-marks all the files in the chosen folder. Further actions are the same as if you were converting one or several files. Select appropriate conversion parameters to achieve the best quality. Use the viewer to make sure you like everything about your output document. Click Start to finish conversion. Total Excel Converter ‘s productivity and versatility has placed it above most other converters. It is worth more than it costs. You can buy it now or use the demo version and see if you like it.